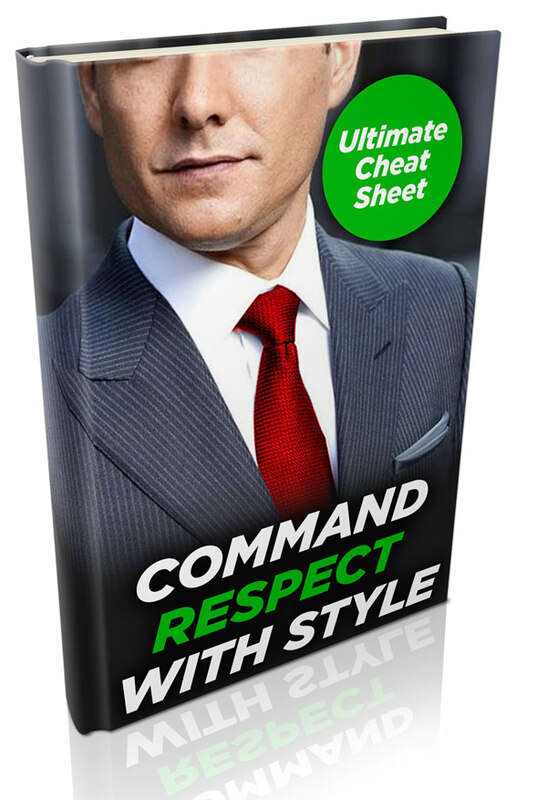 It’s rare to see a well-dressed man without a belt these days. However, the leather belt as a practical garment is a fairly recent invention. Prior to the First World War, belts were largely decorative outside of military uniforms (and even then were often more decorative than practical among officers and aristocrats). The traditional device for holding up a man’s trousers was a pair of suspenders. To this day, suspenders remain the preferred method to hold up a pair of trousers by many fine dressers. Suspenders (which are called braces in the United Kingdom, where suspender refers to a garter belt) are straps of cloth that go over a man’s shoulder and down to the front of his trousers, where they either clip or button to the waistband. Most suspenders join in the back in either an X-shape or a Y-shape, to keep pairs from being separated, but they can be bought as two individual straps as well. Construction can vary depending on brand, with suspenders being made in materials ranging from pure silk to synthetic rayon; woolen boxcloth is a traditional and durable staple. 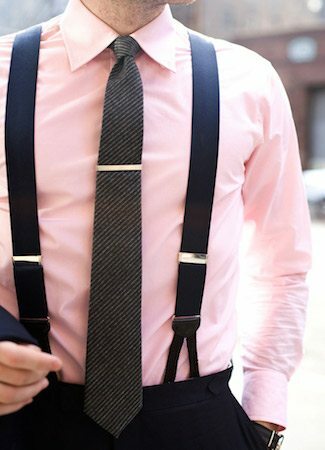 Suspenders tend to be elasticized, either at the ends or all the way around the strap. They usually end in a leather flap which affixes to buttons within the trouser waistband, or in clips which grip the top of the waistband. A belt cinches a waistband tighter to the body; suspenders on the other hand give either three (Y-shaped) or four (X-shaped or separate) fixed points for the trousers to hang from. Well-fitted suspenders essentially provide a waist-shaped hanger that the trousers rest on. This eliminates the bunching of fabric that occurs when anything but a very tightly-fitted waistband is cinched with a belt, and allows the fabric around the hips and knees to fall in a smooth plane rather than ballooning out from under the belt. The neat appearance of trousers held up by suspenders is also widely recognized as a more comfortable arrangement for most men. The suspenders can be adjusted to raise or lower the pants so that the point where the legs join is comfortably situated. 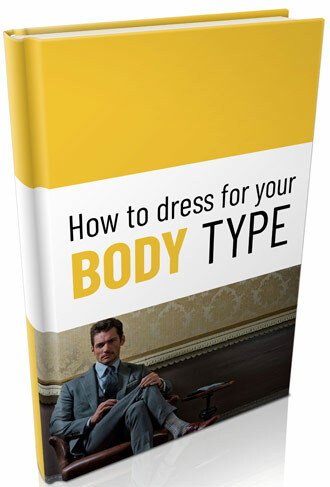 Trousers can also be worn higher with braces, allowing larger men in particular to drape their trousers down from their narrower natural waist rather than having to belt them uncomfortably beneath their stomach. In cramped quarters, suspenders can add comfort simply by eliminating a band of leather or cloth that will be pressed against the wearer’s waist, though the buckles or buttons will still be felt. Suspenders are extremely useful in any outfit where neat arrangement is essential: since the trousers will hang straight down from wherever the waistband is affixed, the pleats or crease of the trouser can be precisely aligned with a vertical element on the upper half of the body. Suspenders also help keep the front button and fly of the trousers in place, making it easier to align the shirt buttons with the fly and keep the plumb-line straight. Most men will fasten their suspenders in the back, put their trousers on, and then fasten the suspenders in the front. 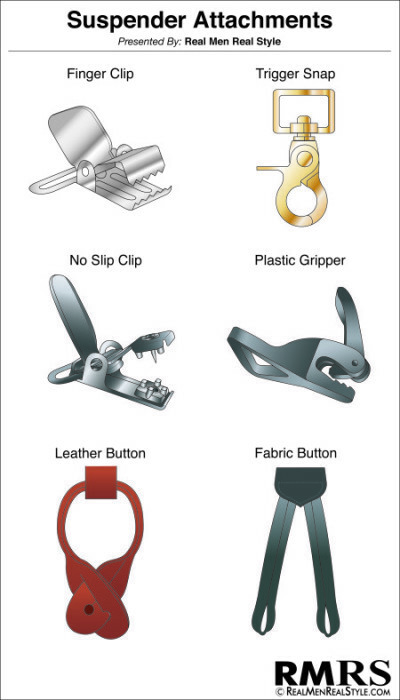 Some designs use a metal or plastic attachment that grips or pinches the fabric of the trousers, while others have small buttons at each end of the suspender. The latter are ideal in that they do not compress and eventually damage the trouser fabric, but they can only be worn with trousers that feature button-flaps for suspenders (situated to either side of the central button and fly, usually on the inside of the waistband). Trousers that do not feature button-flaps for suspenders will need clamp-style suspenders. They will also almost always feature belt-loops.It is important to keep in mind that, while there is nothing improper about wearing suspenders and trousers with belt-loops, it is always a faux pas to wear both suspenders and a belt. In the nineteenth and early twentieth centuries it was actually considered improper for suspenders to be visible at all (they were considered underwear), but standards have moved on, and you may now show your suspenders without fear. 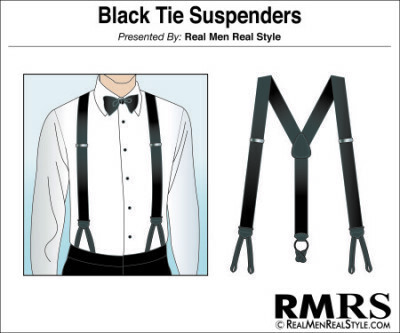 Black suspenders are popular because of their flexible neutrality. Other colors and even patterned suspenders are widely available, though the latter can become a novelty adornment rather than a functional detail if taken to an extreme. Punk and skinhead cultures have both made a great deal of suspenders, attaching significance to color, pattern, and how the suspenders are worn, so men are cautioned against wearing anything too outlandish — there is a real risk of giving the very wrong impression. 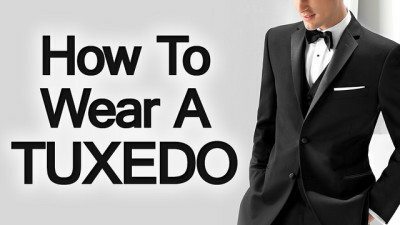 Suspenders are also a requisite part of black tie outfits; there is no such thing as a formal belt. They tend to be black or white, and are not meant to be seen beneath the jacket. Quality formal suspenders end in braided silk ends rather than leather tabs. 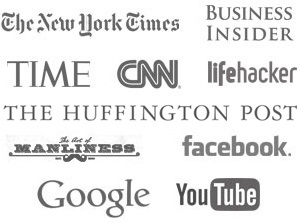 Tabs are, however, perfectly acceptable — but clips are not. They have an added chance of snagging, and are more likely to rip free if they do catch on something, potentially damaging both the suspender and the trousers. Older suspenders that have lost their fit or elasticity are downright useless, and will cause trousers to sag embarrassingly. Lack of practicality. Meaning, suspenders cannot hold items such as smartphones such as some belts can (not that we recommend wearing these items on the belt!) Of course, most men rarely need this utility, but it remains that suspenders are limited in their utility beyond their intended purpose. Suspenders are also usually hidden, making them less expressive than belts — men who like a “busy” appearance and who are comfortable spending time and effort on choosing their details will get more decorative mileage out of belts (of course, this makes suspenders an ideal choice for men who hate worrying about details, and removes the perennial worry that your belt doesn’t quite match your shoes). Overall we recommend suspenders for most men, so long as they are well-fitted to hold the trousers in place and at the natural waist, without too much sag in the crotch. Either option remains accepted by fashion and likely will for many years to come, making it ultimately a matter of personal taste. Click here to read our article on the double monk strap shoes. The perfect compliment to pretty much any accessories you own, including suspenders.